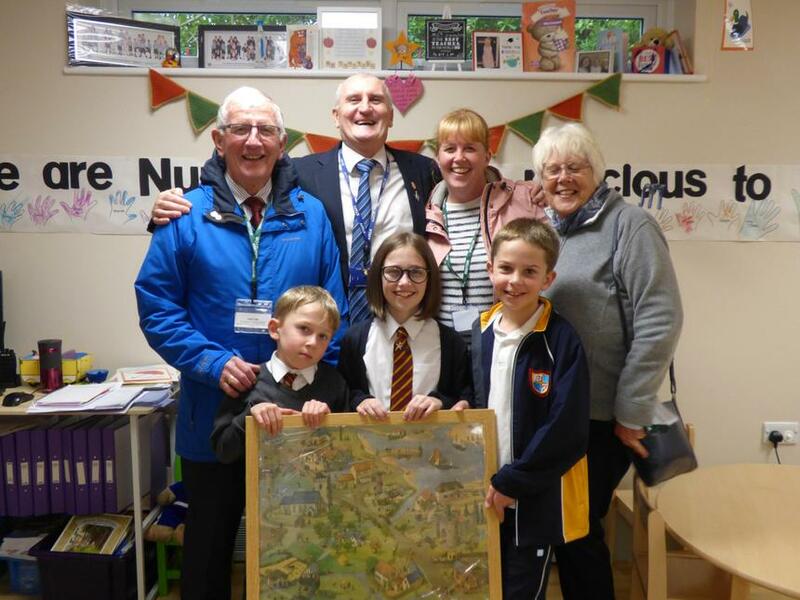 Many of our families have a long standing connection with our school and we were delighted that former and current pupils, from the same family, were able to visit our school today and present our fabulous new nursery with a wonderful limited edition nursery rhyme which had been re-framed and was over 70 years old. 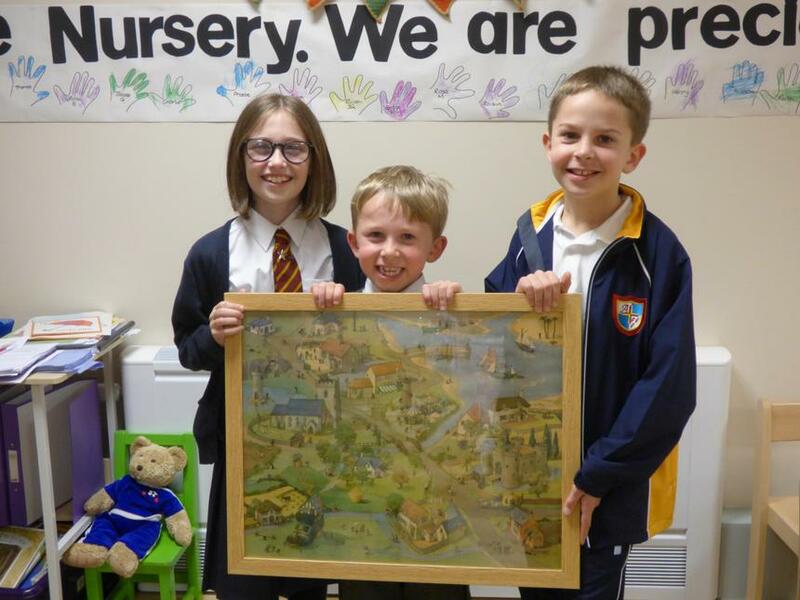 Our new nursery children and staff will be able to spend many hours trying to identify the many nursery rhymes in the print . Thanks to all for the wonderful donation .